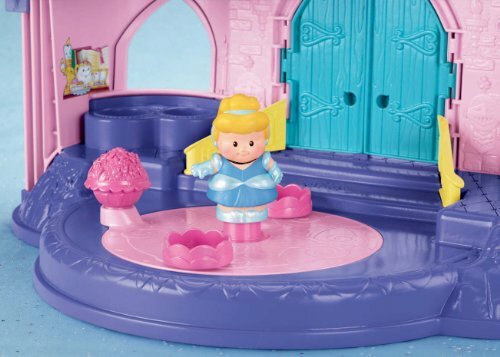 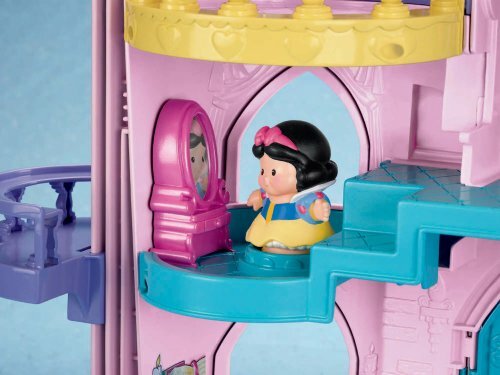 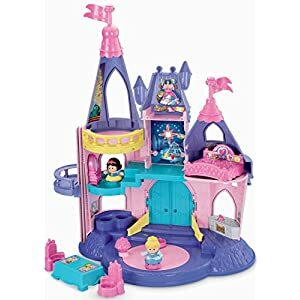 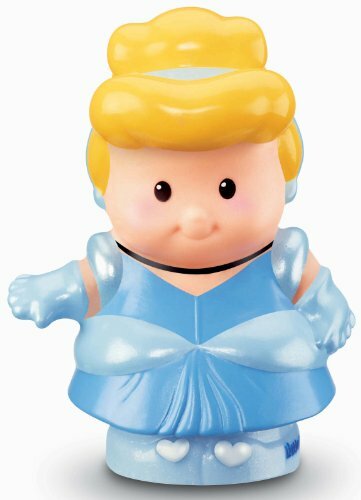 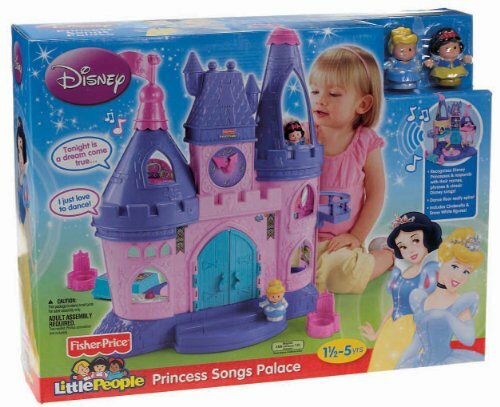 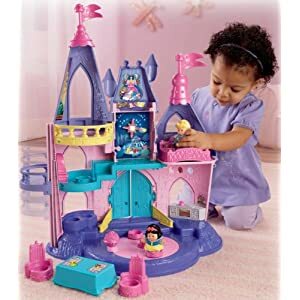 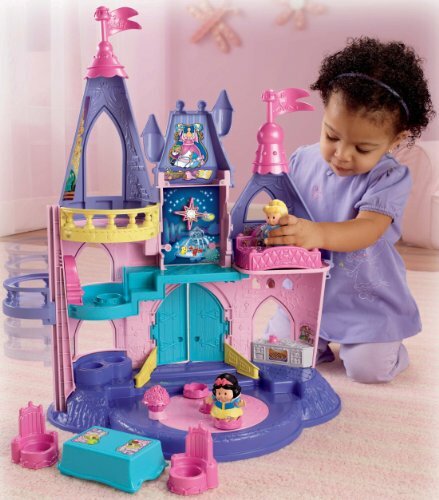 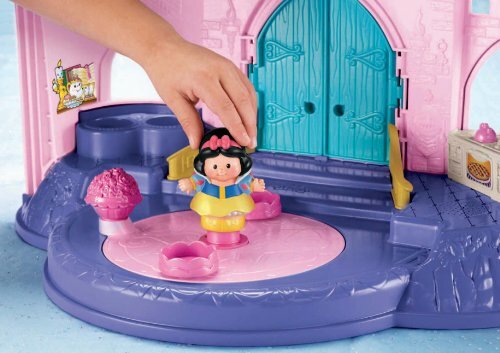 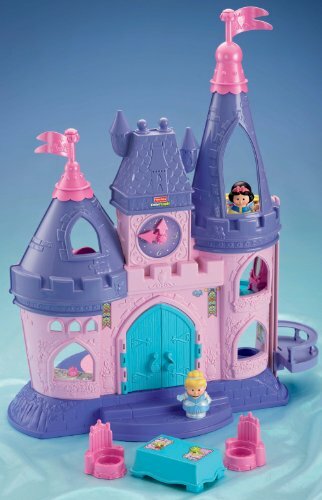 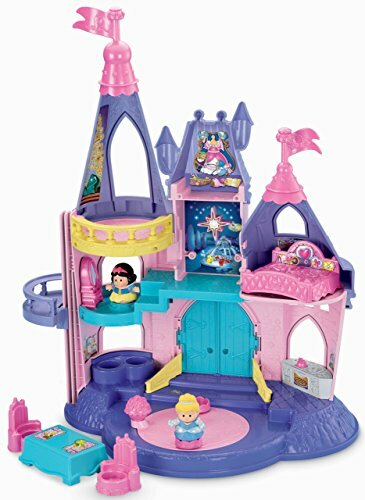 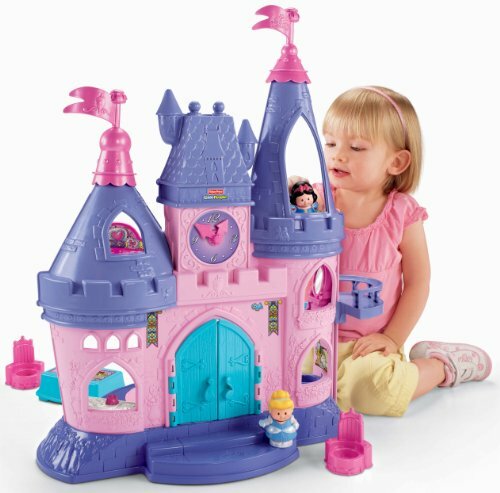 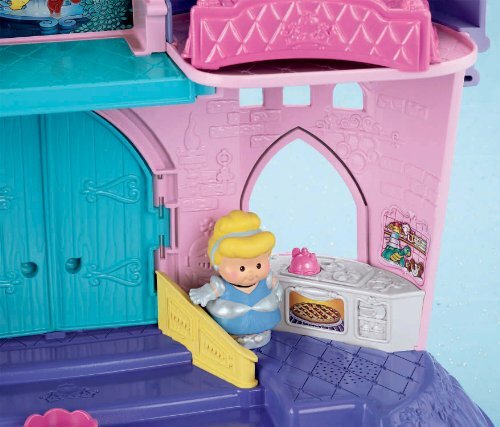 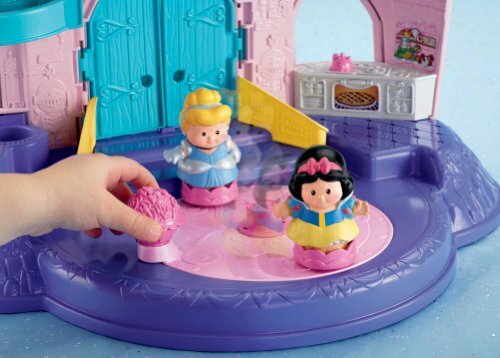 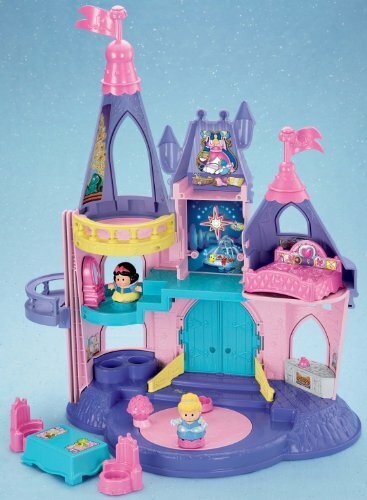 Buy Fisher-Price Little People Disney Princess, Songs Palace at Discounted Prices ✓ FREE DELIVERY possible on eligible purchases. 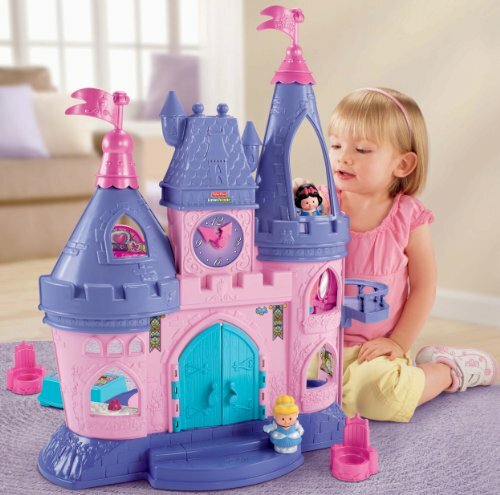 Eating my ginger bread house and playing with Disney princess toys! 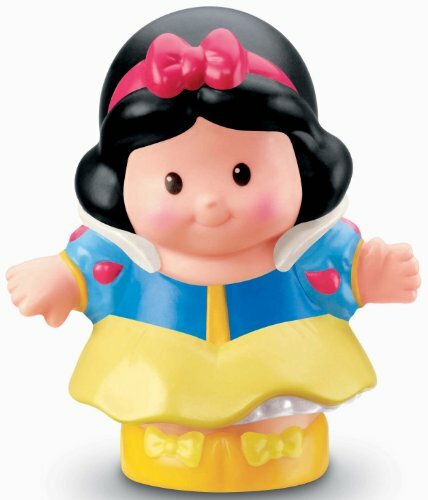 Recognizes Disney princesses & responds with their names, phrases and classic Disney songs!